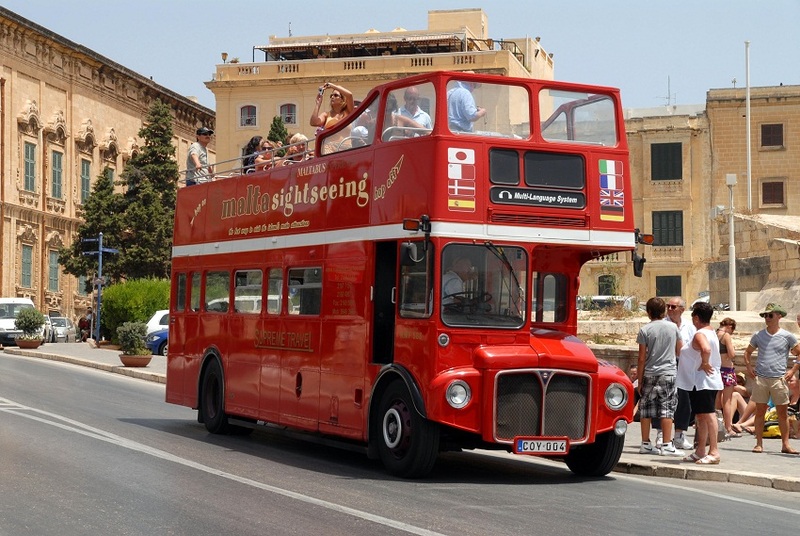 Your open-top bus tour takes you to all of the Southern famous landmarks and reveals Malta’s colourful history. The tour offers you an audio commentary in 16 different languages. The hop-on, hop-off facility will enable you to get on and off the bus at many places of interest. 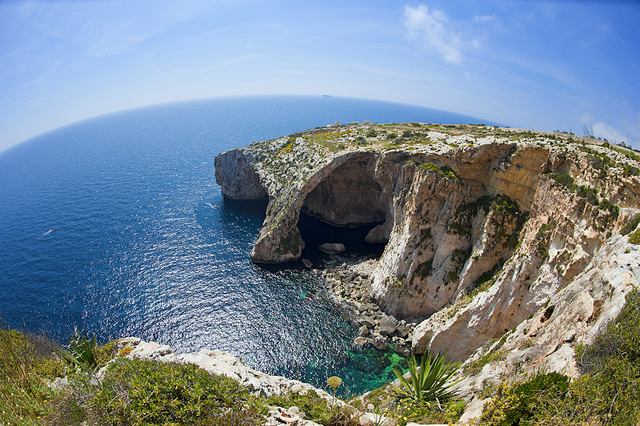 The Malta Sightseeing Tour is a safe and relaxed way to experience the lovely island of Malta and is the perfect introduction and a fun day out for all. 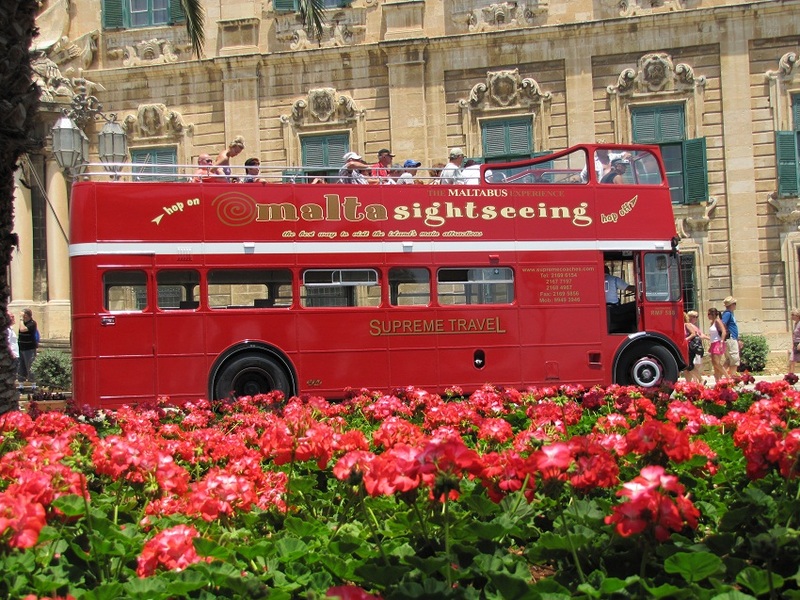 The South/Red Tour departs from Sliema Ferries every 30 minutes starting from 0900 hrs. 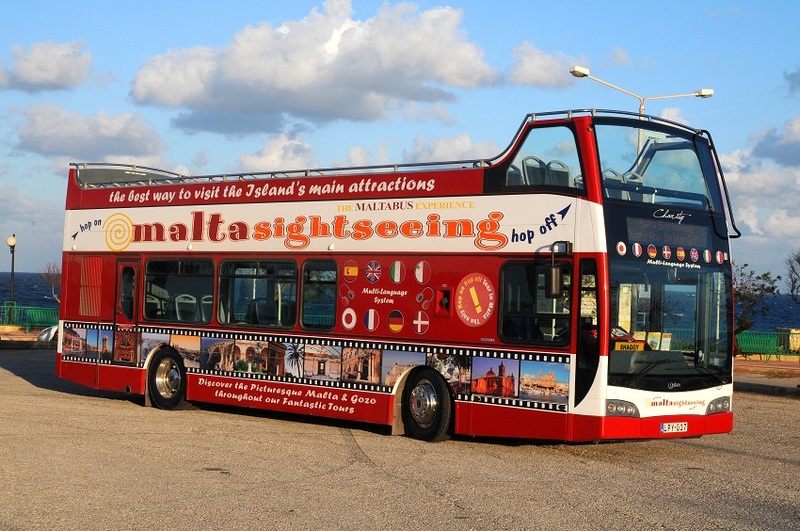 From Monday to Saturday the last tour leaves Sliema at 1500 hrs while on Sundays the last tour leaves at 1400 hrs. 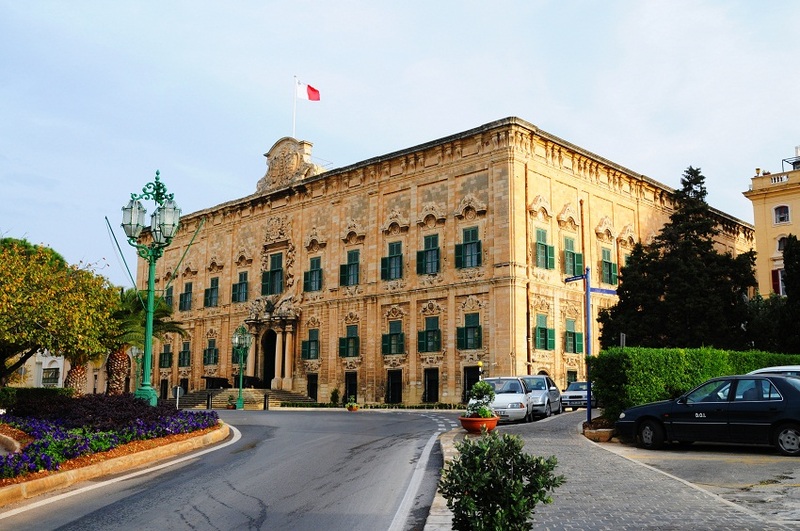 Transport is also provided from any Malta hotel to our terminus. 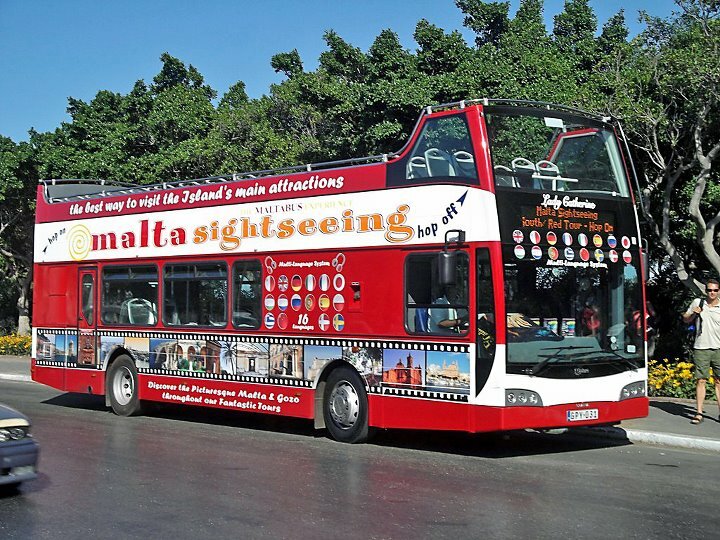 Return transport is provided from Sliema Ferries to all Malta Hotels at 1500 hrs, 1600 hrs & 1800 hrs from Monday to Saturday and on Sunday at 1500 hrs & 1700 hrs. Wheelchair access on most of the tour buses. CLICK HERE TO DOWNLOAD THE SOUTH/ RED TOUR TIMETABLE.